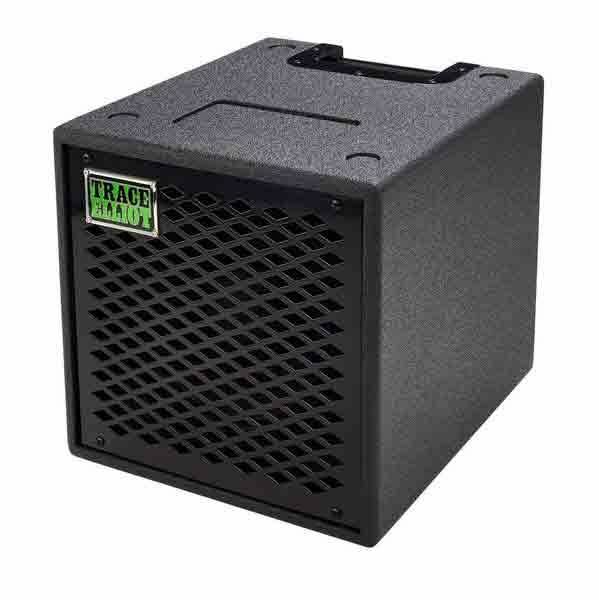 The brand new Trace Elliot Bass Box 110 is the perfect cab for the brand's new ELF head. Of course it will perform just great with any other similar head. It handles 300W and weighs in at a mere 7kg meaing it is the world's lightest 10" cabinet. 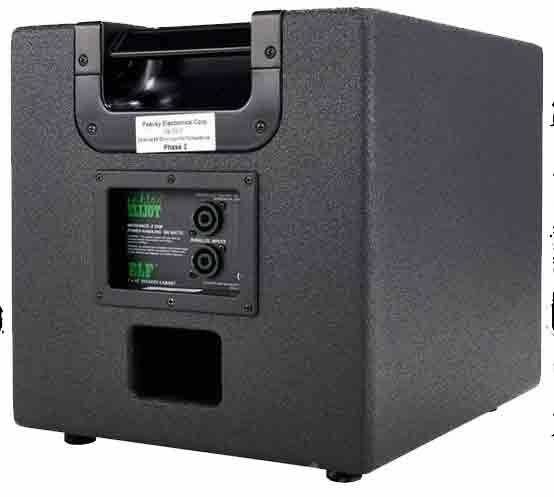 The neodymium 10" Eminence speaker is full range. If you hook one more Bass Box 110 you'll get all the power from the ELF head or just any other similar head. There's a convenient cradle for the ELF head on top of the cab. Durable paint, metal front grille and comfortable top handle complete this little great cab.